Gertrude Powicke as born in 1887 in Hatherlow, near Stockport in Cheshire, and was one of the early women graduates of Manchester University. At the outbreak of the First World War she was accepted by the Society of Friends for their relief efforts in France, then Poland, working among the civilian victims of war. Throughout the four and a half years, June 1915 to December 1919, she spent with the Friends, she continued to record events, people and experiences and her reactions to them, for her family’s benefit, but also as an act of analysis and self-examination. Tragically, she died of typhus in Poland in 1919. 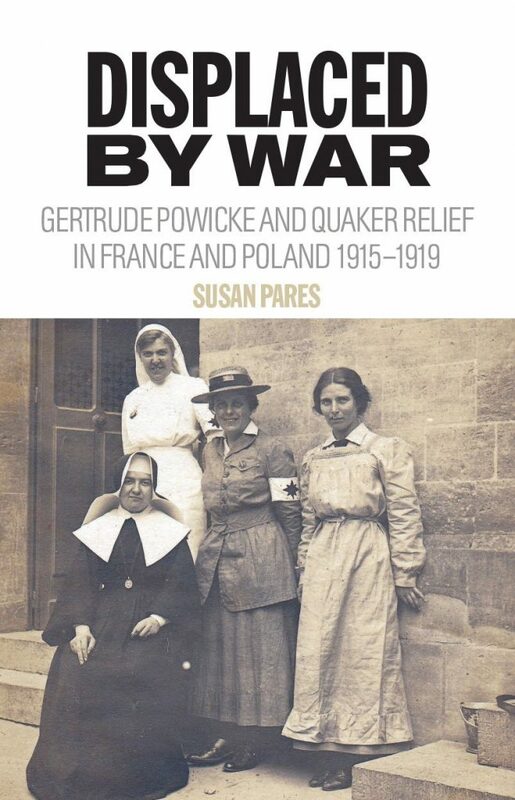 Susan Pares, Gertrude Powicke’ great-neice, using Gertrude’s diaries and family correspondence has drawn a unique picture of Gertrude’s involvement in the humanitarian crisis that accompanied the war.